neighborhood tasting room in historic downtown McKinney. Sunday in support of our very talented local artists! on all purchases, exclusive members only events, & more! Explore membership benefits & sign up today! 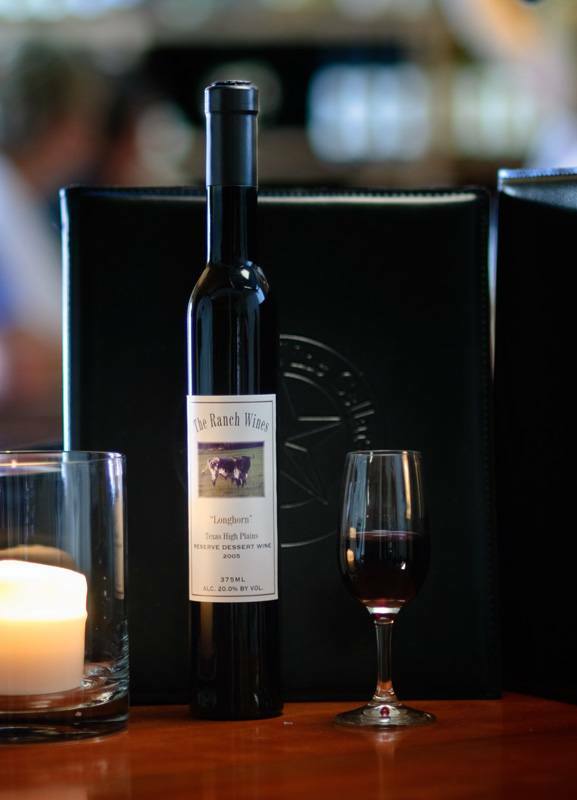 Our family believes in producing wines that WOW. 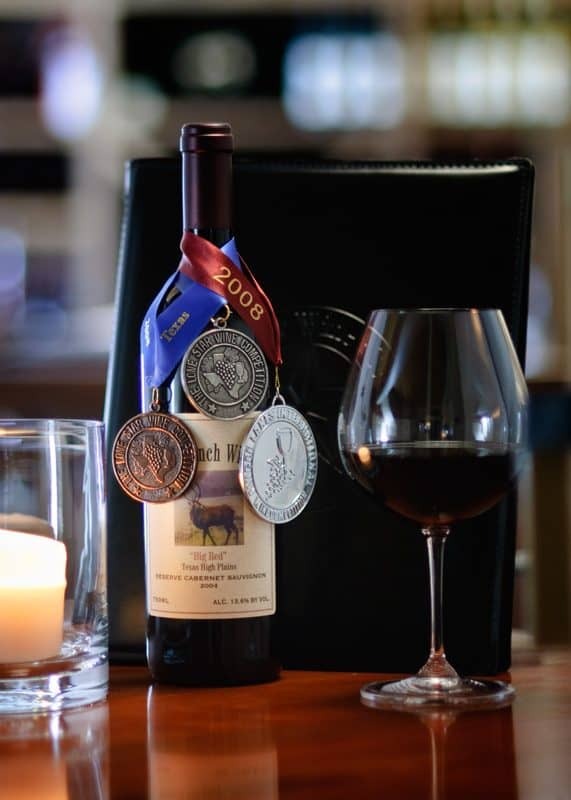 We invite you to experience our award winning Texas wines in what our customers call their “home, away from home”. 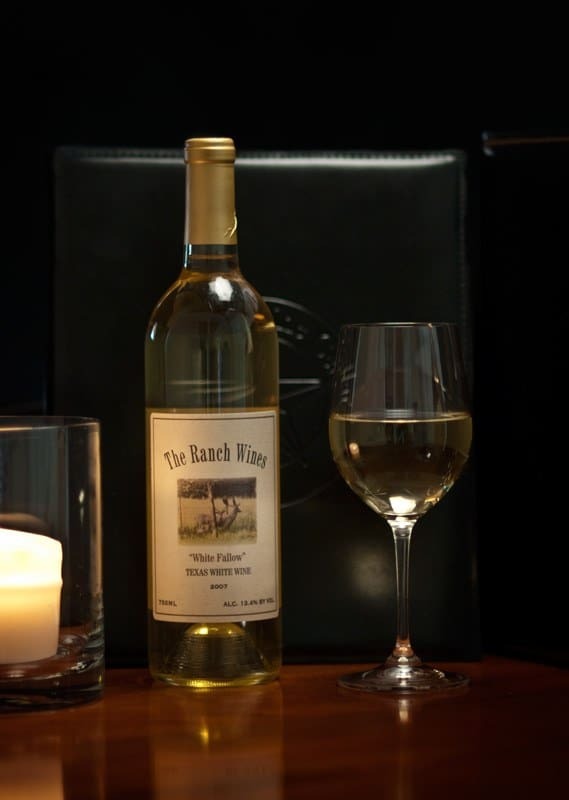 Located in the heart of The Historic Downtown McKinney Cultural District, you will find Lone Star Wine Cellars inside the Old Ritz Theatre Building where our Lone Star family awaits you.